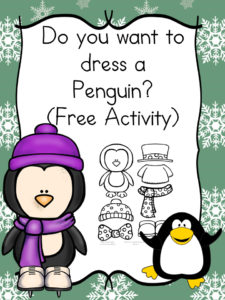 Do you want to dress a Penguin? Fun and free cut and paste activity -perfect for winter! Do you want to make a Penguin? 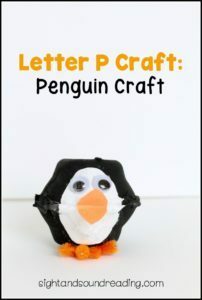 Read a book about penguins, learn the letter P and make a cute Penguin! Love everything we have to offer? 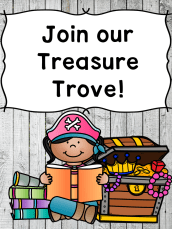 Join our Treasure Trove Membership Site! Want to download everything? One price, everything is yours!